If You Have Restless Leg Syndrome, Try These Remedies. - Something New Everyday! Home health If You Have Restless Leg Syndrome, Try These Remedies. If You Have Restless Leg Syndrome, Try These Remedies. Remedies for Restless Leg Syndrome! According to the National Heart, Lung, and Blood Institute, restless leg syndrome (RLS) affects around 15% of Americans. When RLS is a symptom of another medical problem, treating that condition will usually help clear it up. Furthermore, RLS can also be a side effect of certain medications. However, the cause of this condition is not always clear. Thankfully, there are a number of home remedies for RLS and 8 of them can be seen below. Do some moderate exercise every day. 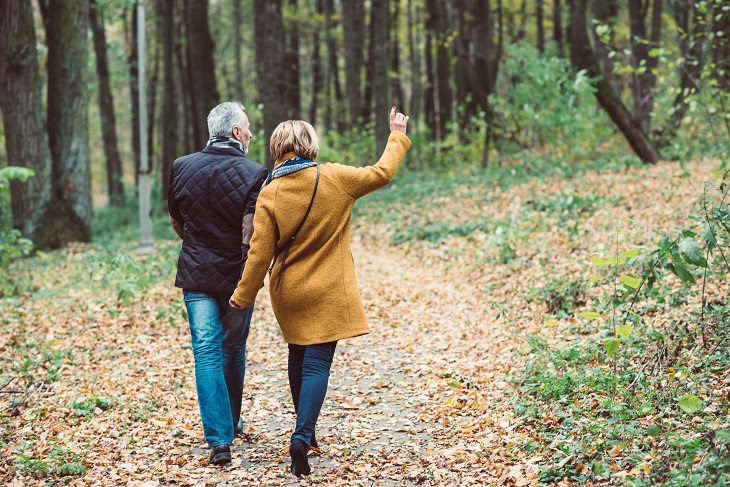 A brisk 30-minute walk each day is not only good for your legs, but it’s also good for your overall health. Some leg stretches may also be particularly helpful for this condition. Stress and muscle tension can also trigger RLS symptoms, so try to get some relaxation time in before going to bed. Meditation, yoga, and tai chi are great ways to relax the body and mind to reduce tension. One home remedy for RLS is the application of warm and cool packs to the muscles. Some people find that alternating heat and cold eases the pain and achiness associated with the condition. You can also relax the muscles in your legs by soaking in a warm bath and massaging your legs. RLS interferes with sleep and causes fatigue. One way to break this cycle is to stick to a tight sleep schedule. For example, go to bed at the same time every night and get up at the same time each morning. You could also create a bedtime routine that involves doing something relaxing before going to bed. Such as taking a warm bath, meditating, or reading a book. Think about your sleep environment and consider removing digital clocks and electronics that glow. Invest in comfortable linens and make your bedroom an oasis for rest and relaxation. In some cases, deficiencies of certain minerals and vitamins, such as iron, magnesium, folic acid, and vitamin B may cause RLS. Before you increase your use of dietary supplements (or start taking them), talk to your doctor. In the case of vitamins, it’s certainly possible to get too much of a good thing. Getting a blood test done will help determine what vitamins and minerals you’re lacking. 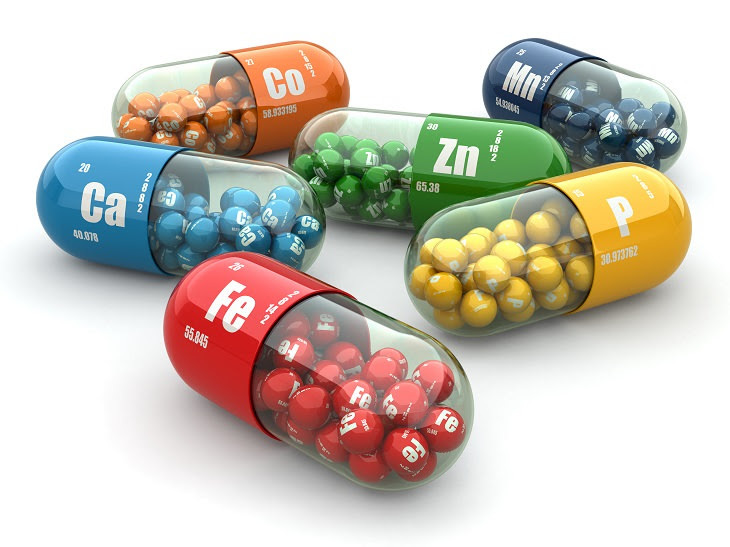 Your doctor can prescribe the correct supplements and a safe dosage. Keep in mind that long-term use of NSAIDs can cause stomach upsets, bleeding, ulcers, and increased risk of heart problems. In severe cases of RLS, your doctor might recommend prescription medications to relieve pain. 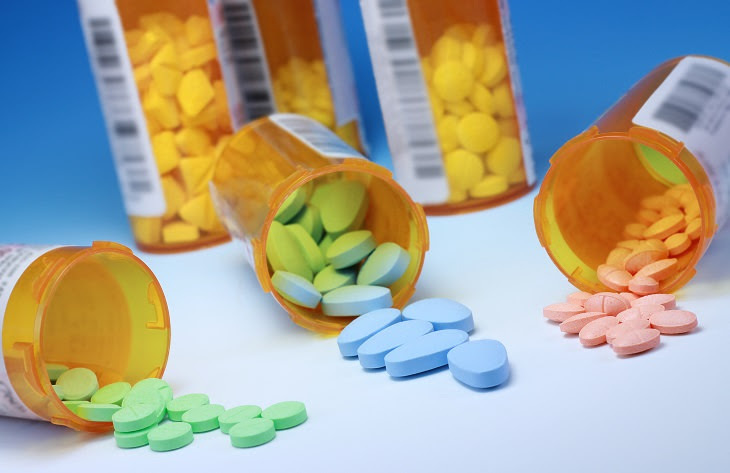 These medications can become addictive. Muscle relaxants and sleep aids may also help, but they don’t always relieve unpleasant leg sensations and can make you feel drowsy during the day. Medication that is intended for other diseases such as Parkinson’s can also be helpful for RLS. Work with your doctor to find the best medication. It may take a few tries or combinations of remedies to ease your symptoms. To add to this, alcohol and tobacco can trigger RLS or make symptoms worse. Try not consuming these things for a few weeks to see if you feel better.